Hypersonic aircraft are capable of breaking all existing missile defense systems, Chinese experts say. China has successfully tested its first hypersonic “waverider” flight vehicle, the newspaper Global Times reported, citing a statement released by the China Academy of Aerospace Aerodynamics. The Xingkong-2, or Starry Sky-2, waverider flies in the atmosphere and uses shockwaves generated after it breaks the sound barrier to glide at hypersonic speeds. Launched in a rocket at a target range in northwestern China on Friday, the Xingkong-2 executed a number of maneuvers at an altitude of 30 kilometers (18.6 miles) before landing in a designated area 10 minutes later. 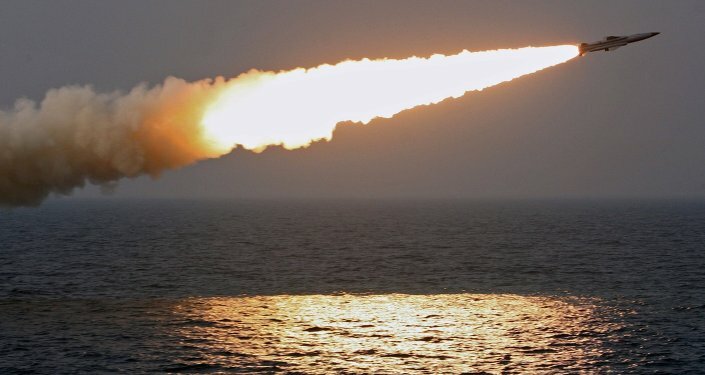 According to Chinese military experts, cited by the newspaper, the Xingkong-2 can carry nuclear warheads and break through any existing anti-missile defense system due to its high speed and unpredictable trajectory. There will be more tests of the waverider before it is handed over to the Chinese armed forces. The current generation of anti-missile defense systems is mainly designed to intercept cruise and ballistic missiles, which are either slower or easier to predict, making them possible to intercept, while the trajectory of a waverider is relatively unpredictable and flies so fast that it poses an extreme challenge to existing anti-missile defense systems. In addition to its military application, the hypersonic flight vehicle may also see civilian use in the future, a military expert, told the Global Times on Sunday. 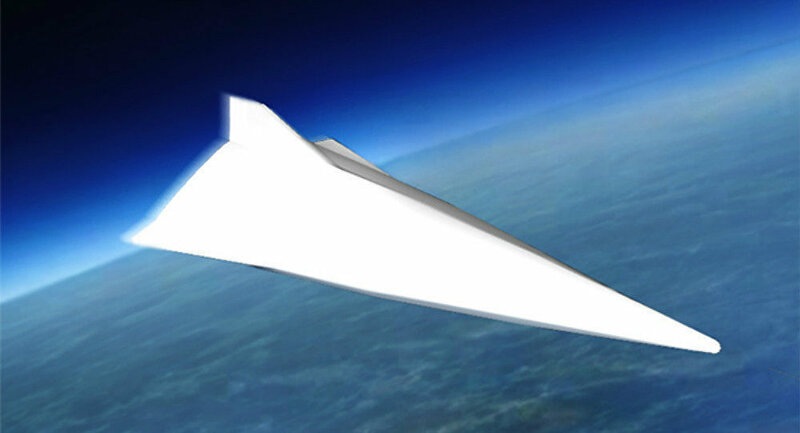 "If the hypersonic technology matures, it may see other applications including industrial transport," he said.